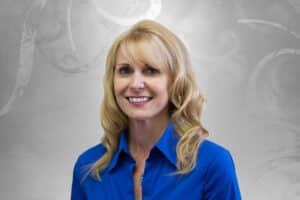 Margaret has been with our practice for 16 years and has extensive knowledge and experience concerning Dr. Schenden’s surgical procedures. She is committed to making sure that your personal experience is a success by giving you the individual care and attention that you deserve. Her kindness and compassion will immediately put you at ease. 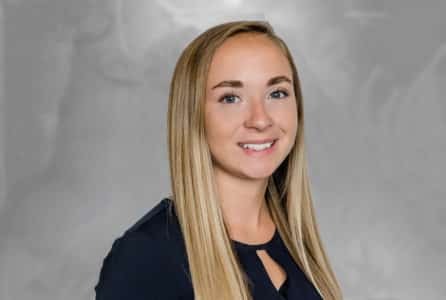 She is eager to answer any questions regarding surgical procedures and pricing and can assist in scheduling your first meeting with Dr. Schenden and our practice. Kathy has been with our practice for 2 years. After a career in finance and marketing, she is taking these skills and applying them to our medical practice. She has a degree in Marketing and Management from Northwood University. She is the liaison between the companies and ensures that all daily operations run smoothly. Kathy’s favorite part of her position is the ability to see team members become the best they can be and to be part of such a dynamic team. Marilyn is our behind the scenes person who keeps our practice running. She often jokes that what was supposed to be two weeks of helping out, turned into 18 years. She has seen the practice grow and change and always keeps the vendors, suppliers and personnel happy. Her financial knowledge is indispensable and we are happy and lucky that it wasn’t only two weeks. Katie is our newest member! 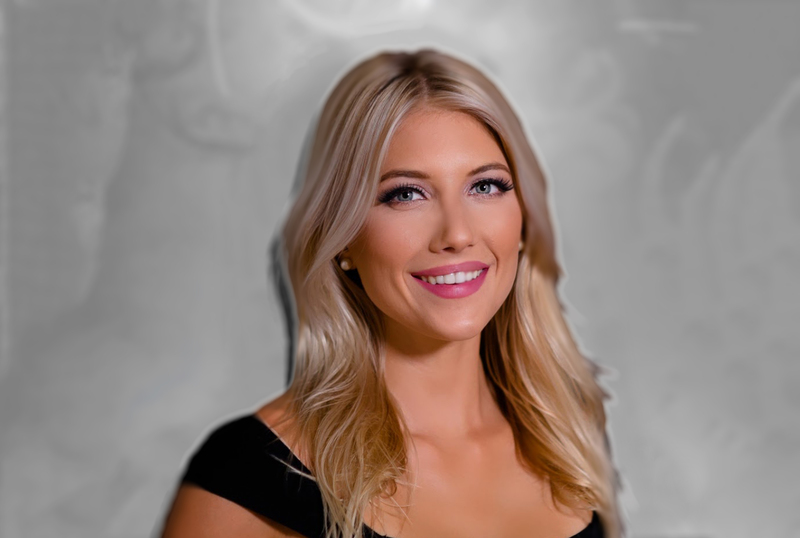 She captures our medical & spa procedures and distills them into user-friendly visuals to improve digital marketing throughout our multiple social media platforms. She has an education in photography & entrepreneurship as well as a background loaded with marketing and social media campaign projects. Her award-winning services have been praised on her personal photography business for years, and she is excited to add our company to her list of successes.